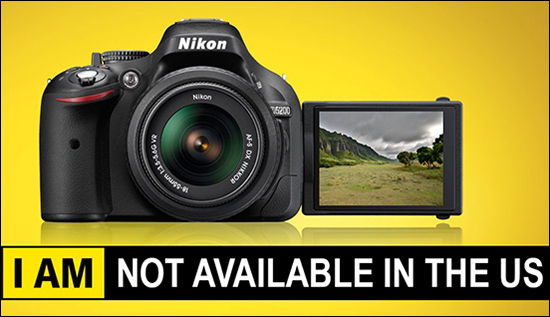 The Nikon D5200 is not going to be available in the US till January 2013. 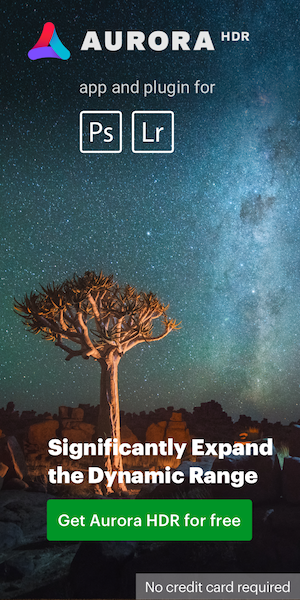 Last night the camera was officially announced in Europe, Asia and Australia but Nikon USA did not issue a press release and have not updated their website. The information I am getting is that for the US market the D5200 will be announced during the 2013 CES show in Las Vegas (January 8-11, 2013).